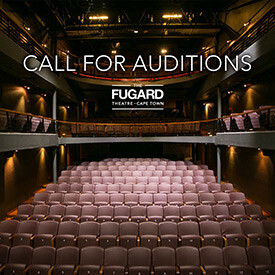 Eric Abraham presents a Fugard Theatre production of Terrence McNally’s hilarious comedy It’s Only A Play. Written by four-time Tony Award winner Terrence McNally, It’s Only A Play is a celebration of theatre at its best and theatre people behaving their not-so-best and proves that sometimes the biggest laughs happen offstage. 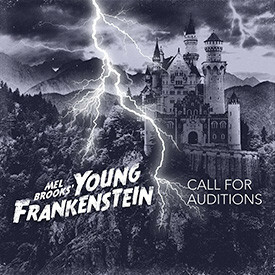 That’s right folks, Eric Abraham and The Fugard Theatre are proud to present the electrifying musical adaptation of Mel Brooks' monstrously funny film Young Frankenstein to Cape Town in 2020 and we want YOU to audition.